Monash Literary Studies Lecturer and Supervisor Dr Chris Murray is excited to announce the launch of his debut creative non-fiction book, Crippled Immortals. An intimate memoir of his time living in Asia, Murray recalls encounters with martial arts masters as he uncovers untold stories, unknown practices, cultural misrepresentations and historical tensions. “I had always been interested in Kung Fu and Chinese martial arts and when I moved to Asia I realised everything I had learnt was wrong,” Dr Murray said. While the book has a huge scope for new learnings on esoteric practices, Dr Murray said its underlying emphasis on close human relationships is something that all readers will identify with. Dr Murray is a British Romanticism specialist with experience teaching nineteenth-century Orientalism. Importantly, writing Crippled Immortals has given Dr Murray enhanced skills that he is excited to relay to Monash literary students. “I’ve acquired an extra skillset which I can pass onto students. Common techniques for narrative non-fiction, such as immersing a reader in an unfamiliar setting and culture, and recording real life people to make them authentic but interesting characters,” he said. Dr Murray said interest in Monash’s creative non-fiction elective has grown exponentially, as the genre increases in popularity worldwide. “Non-fiction is an important area we’re cultivating at Monash because it’s the biggest selling genre in bookshops,” he said. 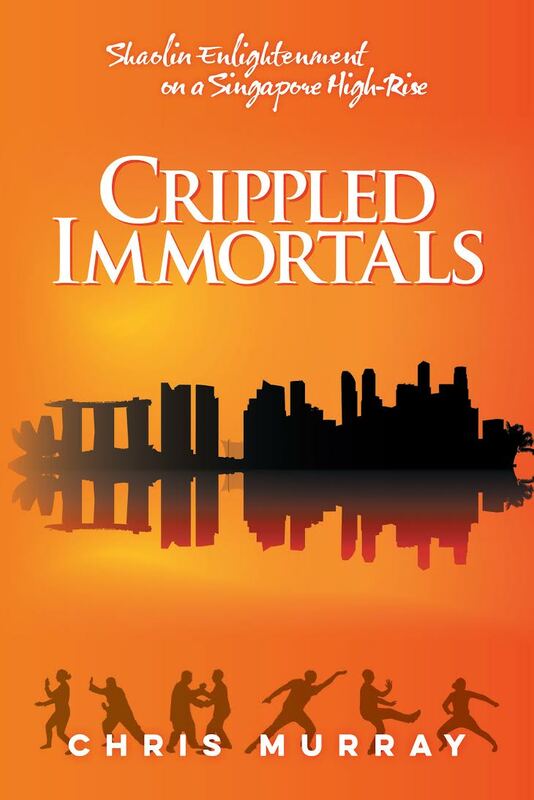 Crippled Immortals will launch on Wednesday August 15 at The Paperback Bookshop at 6.30pm, and at the Imperial Hotel from 7.30pm. The event is open to the public.